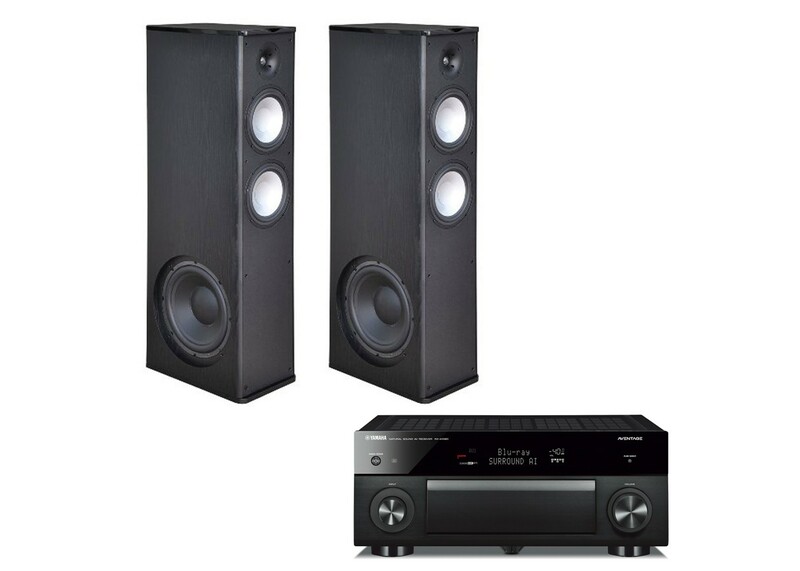 A floor standing speaker is designed to bring out a wide range of sounds whether they are being used for a DVD experience or just plain old rock and roll. We have incorporated dual 8-inch long throw polygraphite woofers to deliver subtle but pounding bass as low as 35 HZ. The tweeter is the clearest tweeter available for home speakers. Thrilling highs can be produced as high up as the human ear can hear. We feel PA-8F is one of the best sounding speakers on the market today. Not only does this speaker sound the best in its class, it will bring style to any room in your home. Architected for Performance. Constructed for performance, this 7.2-channel A/V Receiver features an ESS SABRE™ DAC, seven HDMI inputs, three HDMI outputs, Dolby Atmos® and DTS:X™, Zone 2 function, Phono input, Wi-Fi, YPAO with Precision EQ and much more.